« The Cambodian Book of the Dead reviewed at Fresh Fiction!!! 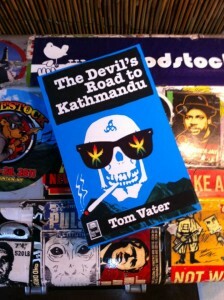 Great review of The Devil’s Road to Kathmandu by Ron McMillan at Amazon. 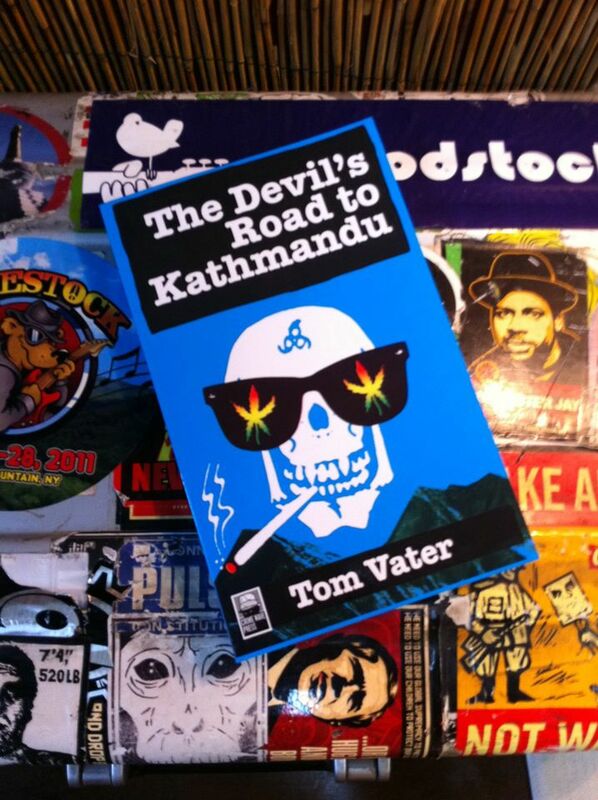 “My first experience of Kathmandu dates back to the days when the flawed heroes of The Devil’s Road rolled into town in their beaten up van – and the author has captured the period beautifully. The cheap hostels and lakeside hangouts (in Pokhara) were awash with characters just like those in this, very atmospheric piece of fiction. Back then, there were two major attractions to budget travellers coming to Nepal. Mountains and drugs. And for many of the European travellers I saw, the mountains might as well not have existed, so obsessed were they with the cheaply (or even freely) available ganja. I recall one Italian traveller wandering into a tourist restaurant, the sleeves of his vest filled with marijuana plants that surrounded his head like an American Indian headdress. He was the happiest man in Nepal – and the least concerned about the laws of that, or any other, land.